Marbled Monday Page Fright: Endpapers from All Souls’ Night by John Kelly. 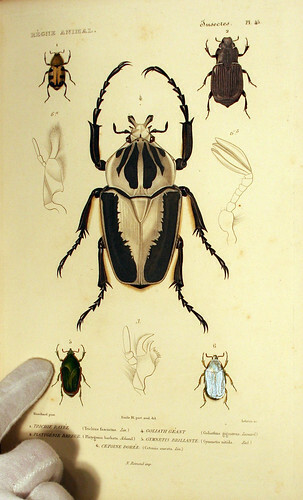 #Bookguts: Enjoy a few frightening GIFs from Encyclopédie moderne, Eustache-Marie Courtin, 1824. This weeks list of links for the Special Collections & Archives Tumblr. Also, check out our new Instagram account. 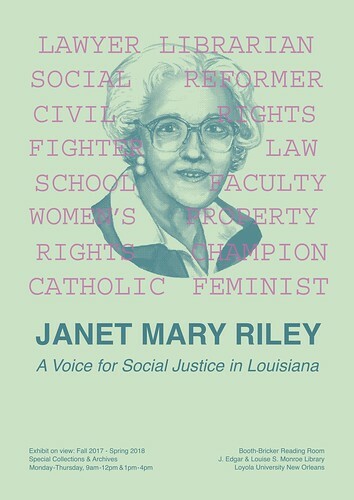 Come see our NEW exhibit on Loyola law professor, feminist, and social reformer Janet Mary Riley’s life and career. The exhibit is located in the Special Collections & Archives on the third floor of Monroe Library in the Booth-Bricker Reading Room. Check out digital Janet Mary Riley exhibit created by Brittney Giardina. Stay tuned for more updates and events throughout the year! 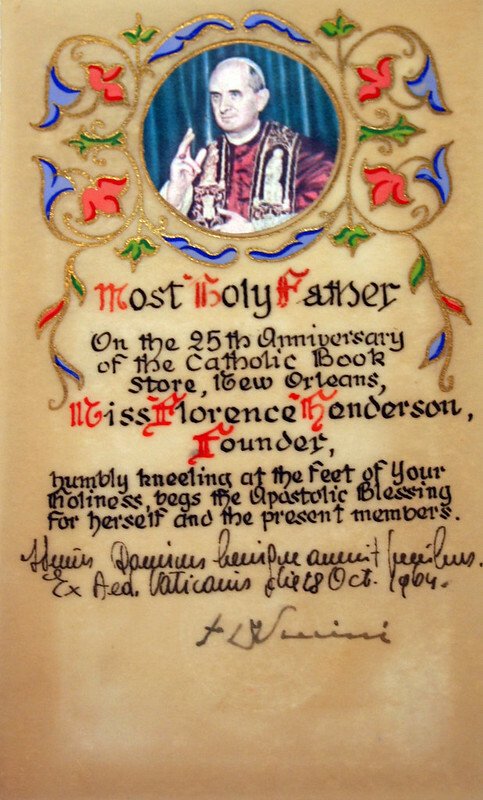 On the Special Collections & Archives Tumblr blog this week, read about our Catholic Bookstore Archives and check out a recap of #AskAnArchivistDay. Over on Instagram, see some beautiful marbled paper and watch for black cats crossing your path! You are currently browsing the Library Lagniappe blog archives for October, 2017.